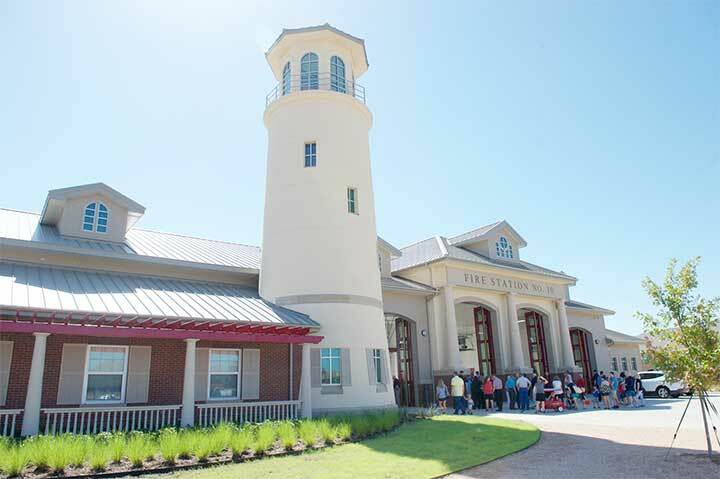 The city of Grand Prairie has opened Fire Station No. 10 to serve neighborhoods in the Joe Pool Lake area. 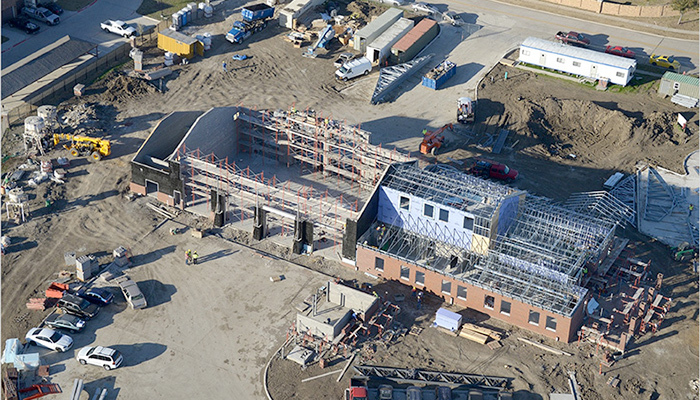 The 12,332-square-foot station contains four drive-through apparatus bays, eight dorm rooms, officer’s quarters, a day room, a commercial kitchen, and a workshop. It also has a safe room designed to withstand a category 4/5 storm. Building aesthetics play off of the nearby marine setting by featuring a nautical motif, with clapboard siding, mooring rope chains, and even a working lighthouse feature. ATMAC was commissioned to install all plumbing and HVAC work for this project. Restroom plumbing work included five lavatories, one urinal, five high-efficiency water closets, and four showers. A large, open commercial kitchen required plumbing for the main island sink, a prep sink, and an icemaker. 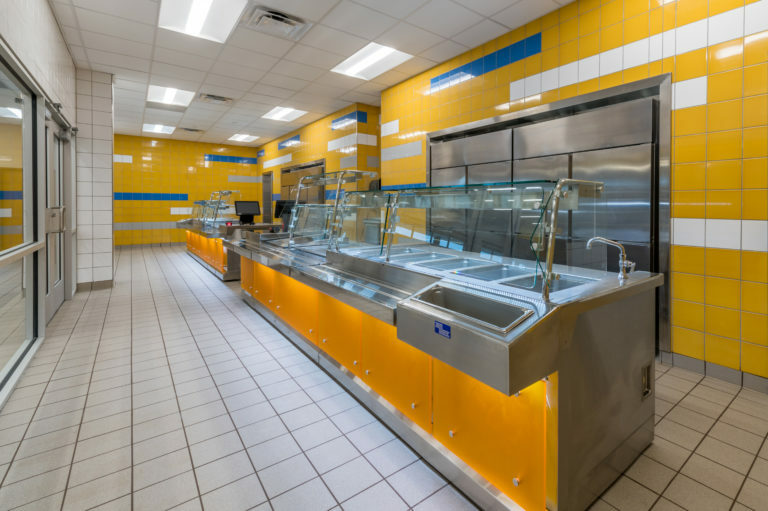 HVAC services included the installation of six PTAC units and a complete HVAC split system, exhaust fans, and heaters. 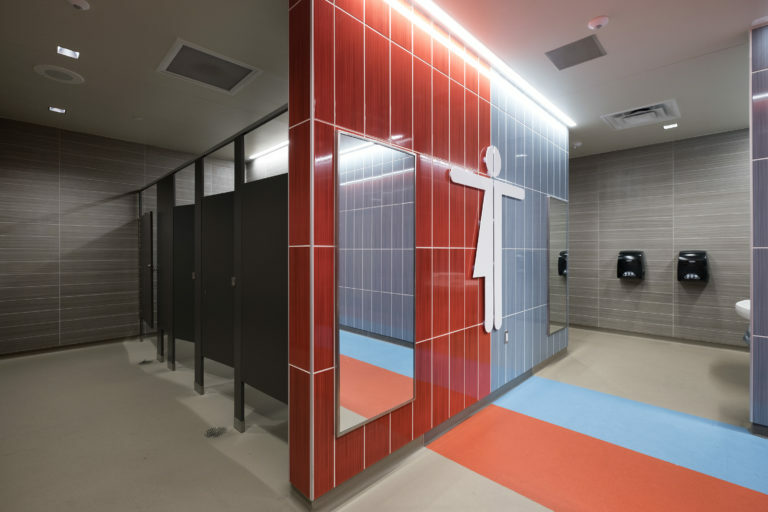 Sustainable practices and energy conservation were considered throughout the building’s design, including heat recovery in the domestic hot water system. ATMAC technicians installed two in-line circulation pumps with a seven-day programmable timer, which recirculate hot water during peak usage times to avoid wasting water and energy. The incorporation of variable air volume (VAV) systems enable economical temperature control in the sleeping quarters, optimizing the building’s heating and cooling performance. 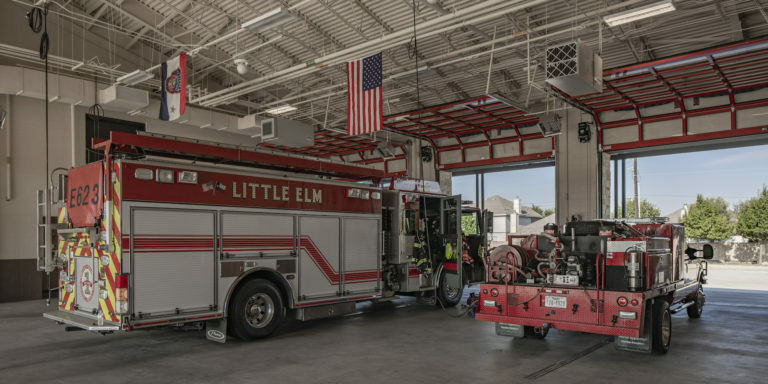 Each bay to house and service fire engines is equipped with a 1 1/2-inch water fill connection. Fire hoses can be quickly connected to fill holding tanks on vehicles. Call 214-428-1544 for more details about this project.